Springtime is a wonderful time to enjoy blooming flowers and lots of showers to help green things up! 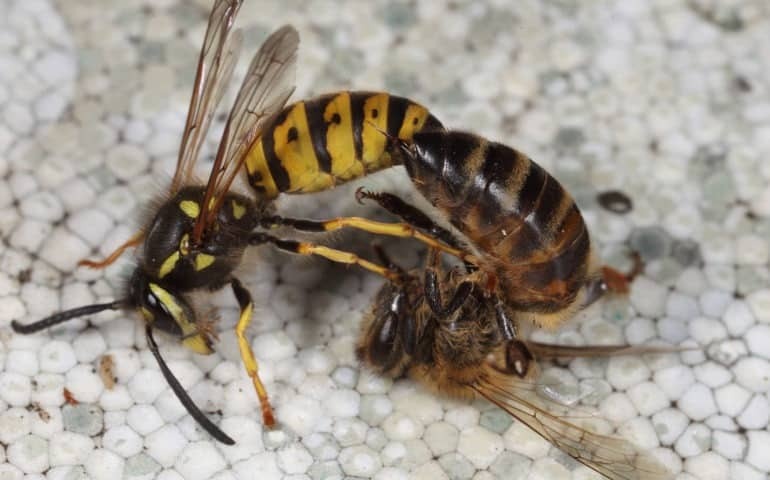 Spring time can also be a troubling time for some, especially if you are battling wasps or hornets around the house and yard. Many feel it is not safe to let their kids play outside with wasp or hornets around and we don’t blame them. They can be aggressive if provoked so it is better we leave them be. 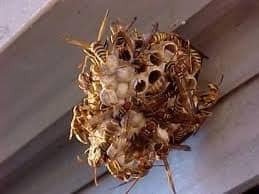 Before the infestation gets to be problem, take into account a NON-GMO and Organic Hornet & Wasp prevention called Crawling Insect Control (Diatomaceous Earth). This product is very safe for any pets or children and is a great prevention for these insects. 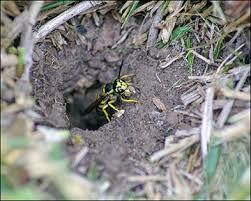 They do not like to build their nests where this is applied. Follow these steps to help this season! Be sure to check out our Home Pest Control Bundle to save 16%.